Preheat oven to 350 degree. Lightly spray a tube pan with nonstick baking spray with flour. 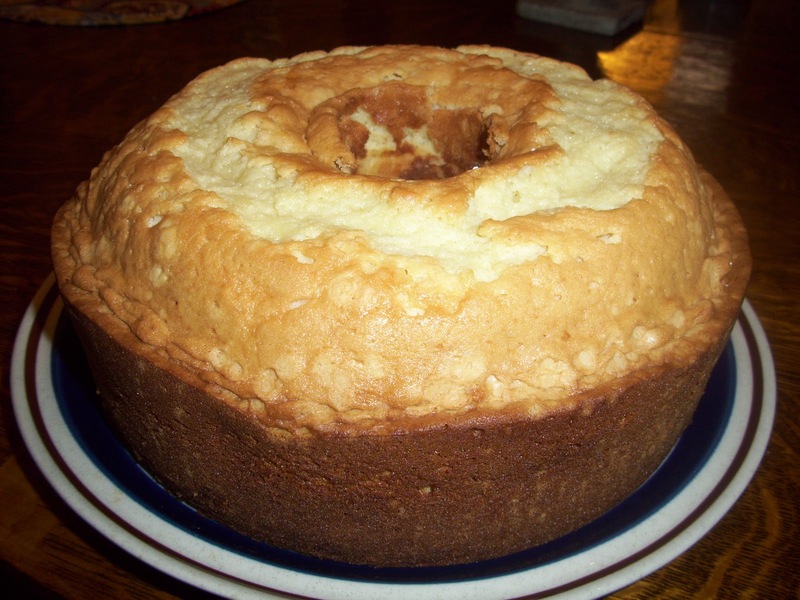 In a large bowl, combine cake mixes, 1 1/3 cups water, butter, and eggs; beat at low speed with an electric mixer for 30 seconds. Increase speed to medium and beat for 3 minutes, stopping to scrape bowl as needed(batter will be thick). Stir in lime zest and lime juice. Spoon batter into prepared pan. Bake for 1 hour and 10 minutes, or until a long wooden pick inserted in center comes out clean. Cool in pan for 10 minutes. Remove from pan; cool completely on a wire rack (about 1 hour). Serve with strawberry sauce. Garnish with lime wedges and strawberries, if desired. In the work bowl of food processor, combine strawberries, sugar, and lime zest; process until smooth, stopping to scrape down sides. End.